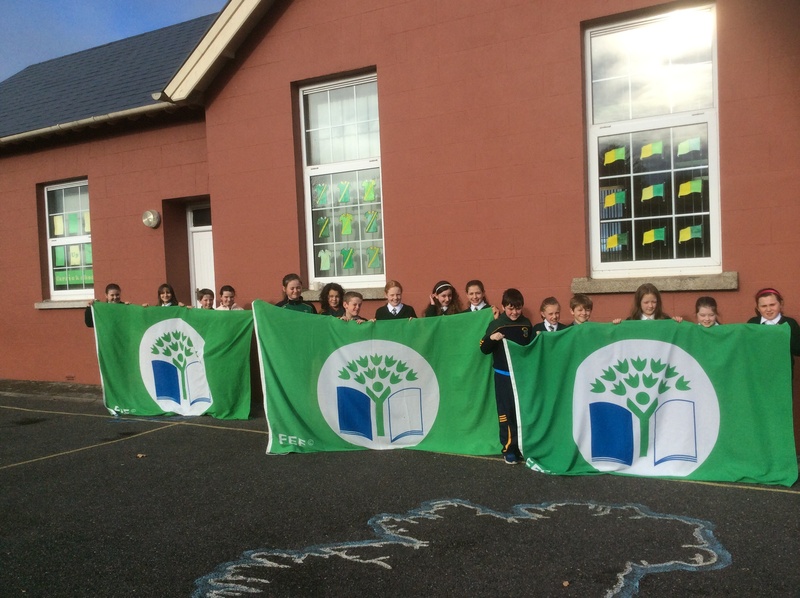 Green Schools | St. Brendan's N.S. A Green Schools committee has been set up in our school and we have been working hard in order to receive a green flag. 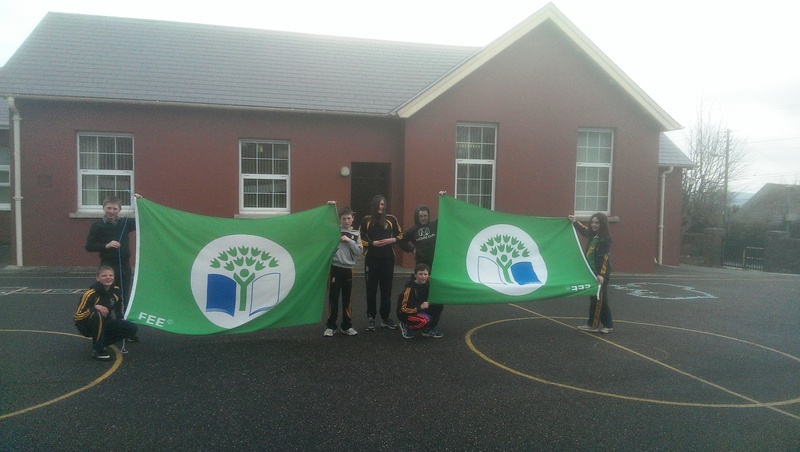 Click here to read more about our activities: Green Schools Award Application St. Brendan’s N.S. On the 4th of March we went in to collect our first Green Flag. The ceremony took place in Hotel Kilkenny. There were schools from Kilkenny,Waterford,Wexford,Carlow,South Tipp and North Tipp. It took about two hours to get though all the schools. We went in at half ten and we were second to be called out. We felt delighted to get our first Green Flag. After the prize giving we got lunch in the restaurant. We got spaghetti. Yummy!!!! When we came back to school we gave out pencils, rubbers, rulers and leaflets. When our friends from Norway and England come over in June we will be raising our Green Flag! 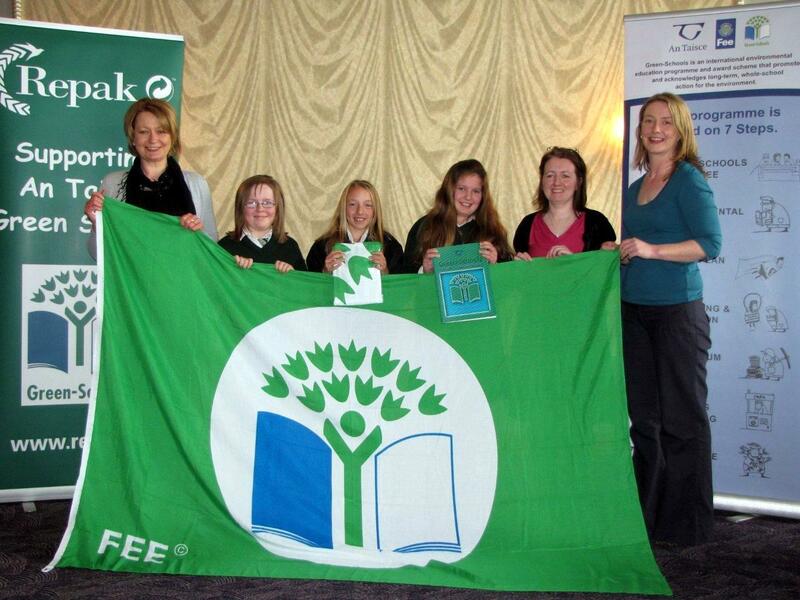 In June 2013 we received our second green flag. We earned this flag for our work on the theme of energy. We are now working towards our third flag . The theme for this flag is Water. We Want To Be A Real Green School from St. Brendan’s on Vimeo. In June 2016 we received our third green flag. We are now working towards our fourth green flag. The theme for this flag is Transport.